Imagine if by developing one skill, you could grow your revenue by 10%. You would want to know what that one skill is, right? The opening sentence arouses curiosity. It is just as powerful when giving presentations, yet most speakers spend entirely too little time on their opening few lines. This is a mistake because you’ll miss an opportunity to draw in your listeners. And because people are most likely to recall the first and last 30 seconds of your presentation. Spend at least 30 minutes considering various openings and try them out on a colleague or family member. Client: Why would you design a surface detention pond on the site? This is valuable land, I thought we were going with a subsurface system? Civil Engineer: Well, uh, I didn’t think you wanted to do that because those systems are very expensive. Client: Expensive? Not as expensive as losing 5 residential units. Please prepare a modified design as soon as possible, and don’t think about charging me for it. 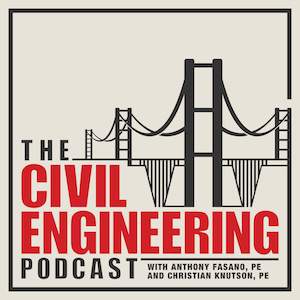 The above is an example of conversations that I have heard happen all too often between civil engineers and their clients. Alright, so maybe the client doesn’t say, “Don’t think about charging me for it,” but you know you can’t charge them. Why? 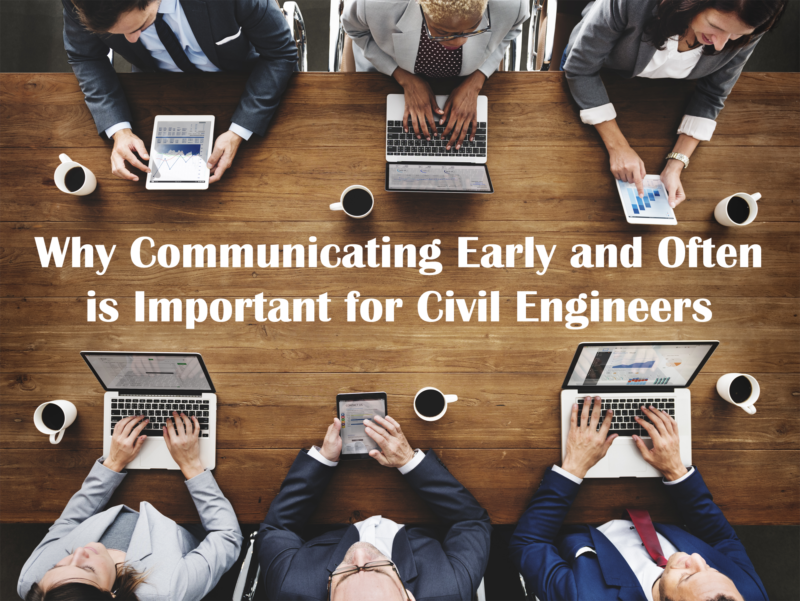 You didn’t communicate with the client early on in the project to avoid this situation. You may only think of communication in the form of sales when it comes to business development, but the truth is communicating effectively with your clients ensures both great project management and business development. “The session on LinkedIn was informative. I will watch it again for a better takeaway.” – Kevin J. “The examples of opening a presentation were beneficial and I also agree rehearsal or practice is important, overall I thought it was a good overview and good pointers when preparing to present.” — John S.
“Very helpful tips and tricks for networking. I have learned many of these tricks over the last three years by myself by hearing these piecemeal. 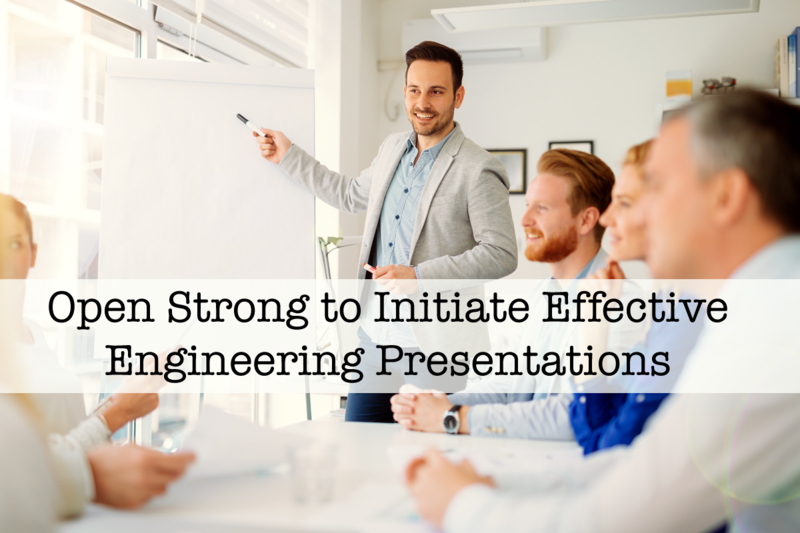 I wish I had this presentation years ago.” – Ryan A. “Great reminders of why it is crucial to understand how to listen to be an effective communicator.” – Michael K.
“I plan on using all 4 of the learning objectives on the next proposal I am involved in.” – Diana W.
“Well done. I never realized how many ways I could improve upon when preparing for a networking event.” – Tom H.
“I thought the private call was well worth the time. The small group allowed people to provide input, ask questions, and review a real life example.” – Bill B. “The seminar was a good overview of several key factors that will aid anyone in building and maintaining client relationships.” — Michael K.
“Using a real proposal was an effective means to summarize the items Jim has been teaching over the last several months.” – Donald S.
“Appreciate the tips on how to ask for referrals— great info!”—Jennifer C.